Hope you didn’t have to many plans this weekend. 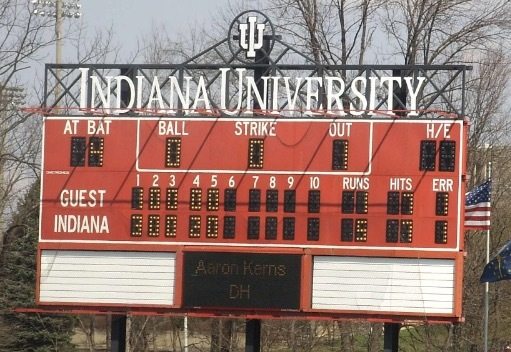 Huge RPI implications for Hoosier Baseball on this week’s Scoreboard Watching. And I’m not even talking about the four high stakes RPI games we have on the left coast with San Diego. 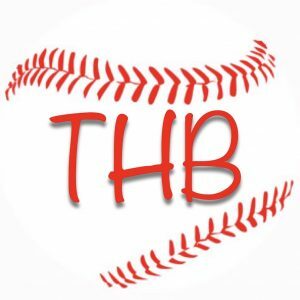 Starting at 12noon est on Friday all the way until around 10pm est on Sunday night there are games going on all over the place that influence Hoosier Baseball. With all the double headers on Saturday mixed in too this is gonna be one fun weekend. 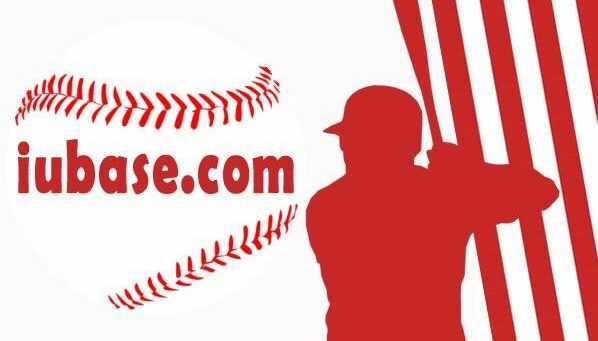 Bookmark this page and enjoy a Hardball version of March Madness. Here is the schedule. All times EST.